Even though the PS4 was only launched in November last year, Sony has begun registering new models of its consoles. Details of the new models emerged after documents from the Ministry of Communications and Information Technology of the Republic of Indonesia were leaked online. Those documents detail the registration of two new devices with the model numbers CUH–1106A and the CECH–4306CH. 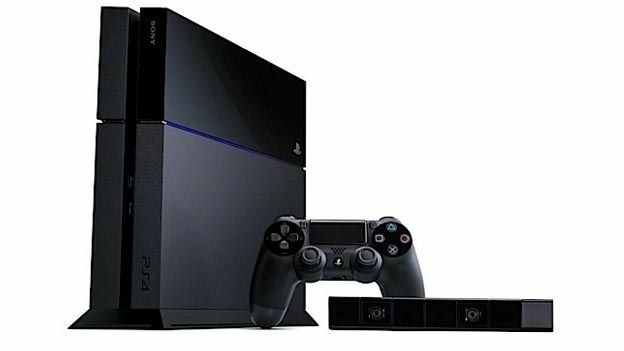 The current PS4 model number is CUH–1006A. No details of what has been changed in the console was published. Online speculation has ruled out the likelihood of a major functional change – largely because the letters at the end of the models numbers haven't changed. One possible explanation is it could be the launch of Sony's Vita TV gaming system which would arrive ahead of a potential Sony PS Now rollout outside of the US. Looks like we'll have to wait until E3 next month to find out.